We specialize in wedding and bridal registries in Buckeystown and Maryland. We have many years of experience in making brides and their families happy. 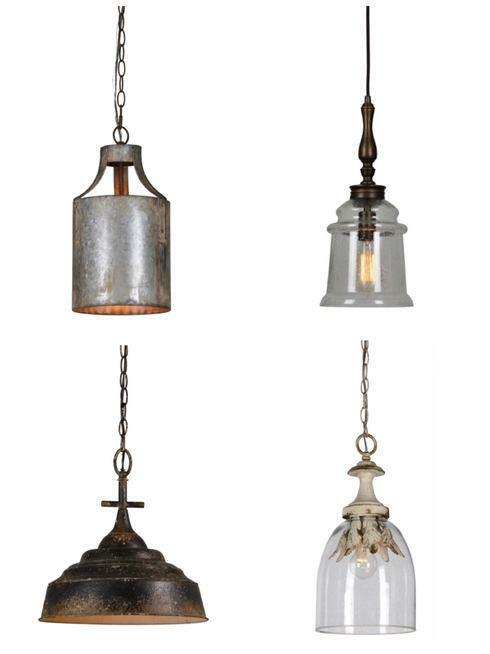 Now through Monday up to 20% off select styles of chandeliers, floor lamps, wall sconces and buffet lamps! Check out what’s on sale this weekend! In-stock and ready for immediate shipping! 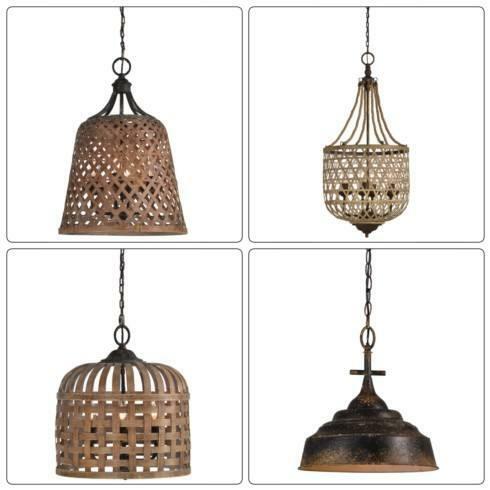 In LOVE with these new rattan pendant lights from Forty West Designs - the texture just screams warmer spring weather is on its way! 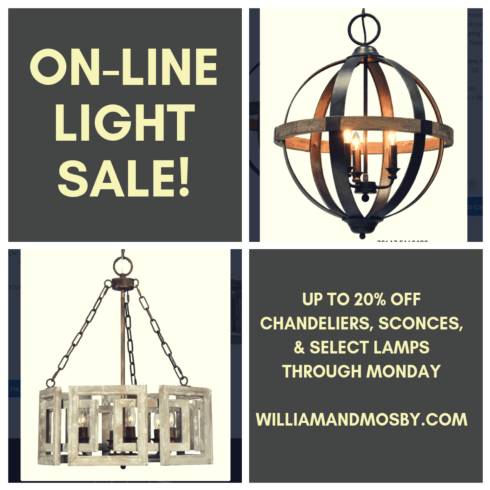 Why choose William & Mosby?